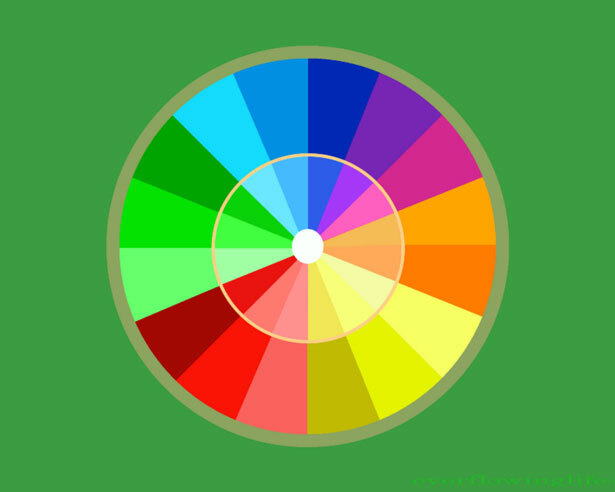 What I’m Reading Wednesday: What color is your logo? Are you thinking about rebranding or spiffing up your company’s logo? Here’s a good reminder to consider more than what color you like or what merely looks good on paper. What Does the Color of Your Logo Say About Your Business? When you started your business you probably didn’t put too much thought into your logo design or color. You needed something to add to your business cards or website, so you sought a quick and inexpensive solution and voila. You had a logo. It’s probably green because, well, this is the Green Industry, so it made sense. For that reason, I’m always happy when I see landscape company logos that aren’t green. (I’m not knocking green logos. The Landscape Management logo is typically portrayed as green, black or white.) Still, it’s nice to see companies that aren’t afraid to stand out from the pack. According to this article, a blue logo elicits feelings of comfort, conservatism, confidence and trust. If you read our March cover story about commercial landscape maintenance firm Klausing Group in Lexington, Ky., that all rings true for the way Roscoe Klausing runs the company. National company ValleyCrest’s logo is red, which is associated with passion, trust and aggression, which are on point with its founder’s vision and the way the company is operated today. U.S. Lawns rebranded last year to feature a blue logo to represent “service and professionalism.” And how about KEI in Milwaukee? If you know anything about this company, you’ll think of the color orange. Although its logo is primarily white with orange and blue accents, it’s brand as a whole is orange all the way. Its trucks are orange. Heck, even its URL includes orange (keiorange.com). I toured KEI’s facility several years back. The terms attributed to an orange brand (enthusiastic, creative and determined) were apparent throughout the organization. So, if your logo’s green, why is it green? Is it intentionally green? Would you consider changing it? Are your competitors’ logos the same? These are all things I’m thinking about today, and I thought you’d like to ponder, too.